LOCATION!!! 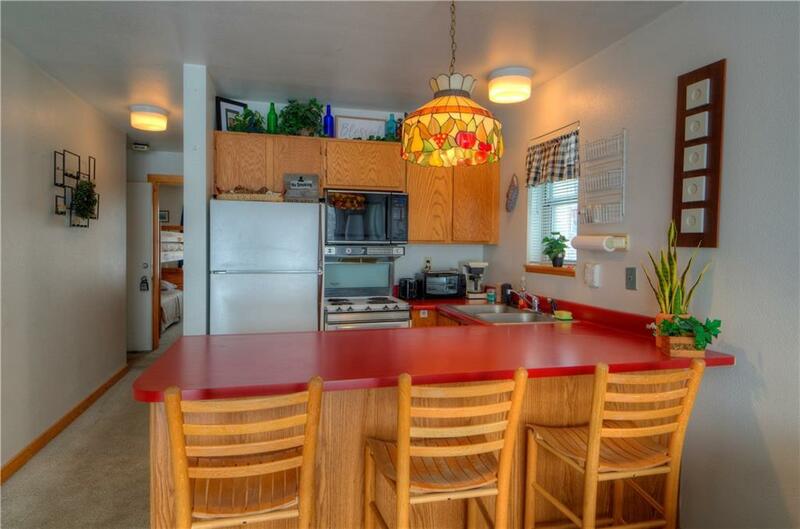 This Meadow Cove 1 bedroom 1 bathroom condo is striking distance to EVERYTHING! 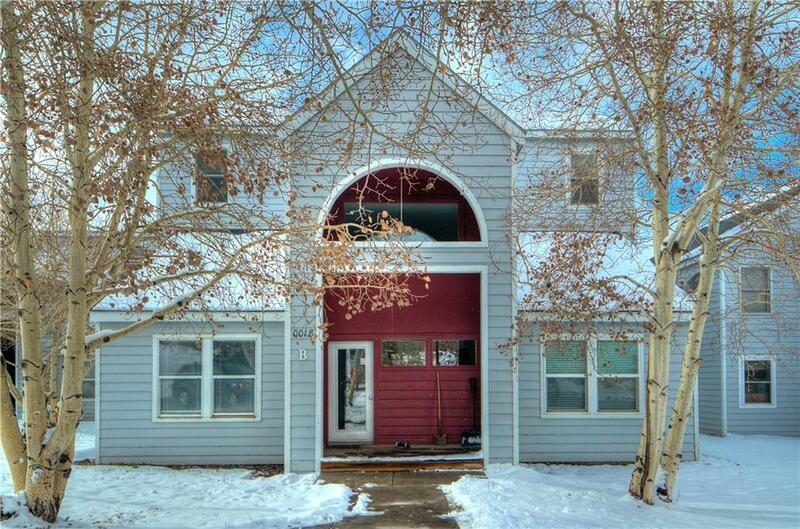 Steps from the free county bus & across the street from a coffee shop, bar/restaurant, liquor store, and pizza parlor! Keystone is a few miles away, it's right off the paved bike path, after a 90 second walk, you can cast a fly line into the river and it's only little bit farther to kayaking or standup paddle boarding in Lake Dillon! 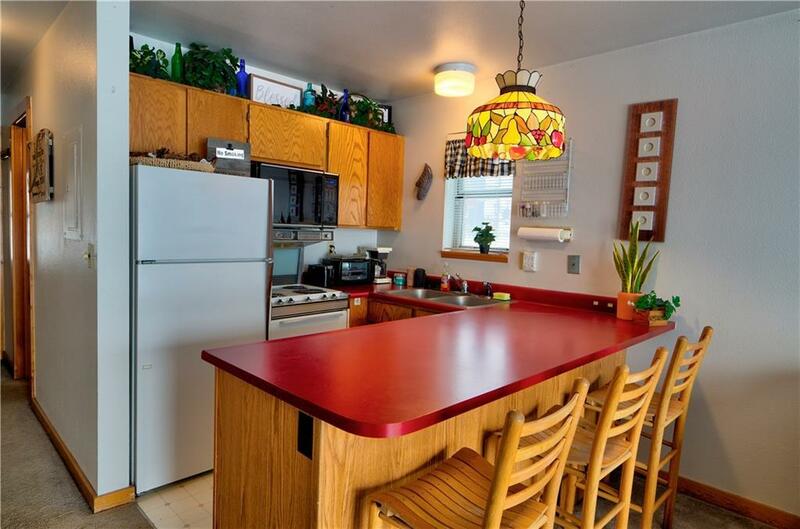 This condo would be perfect for a weekend warrior, investor or local! Listing provided courtesy of Colorado R.E.-Hank Wiethake. © 2019 Summit MLS, Inc., a wholly owned subsidiary of Summit Association of REALTORS®. All rights reserved. The information being provided is for the consumer's non-commercial, personal use and may not be used for any purpose other than to identify prospective properties consumer may be interested in purchasing. The information provided is not guaranteed and should be independently verified. You may not reprint or redistribute the information, in whole or in part, without the expressed written consent of Summit Association of REALTORS®. Data last updated: 2019-04-24T08:27:08.823.